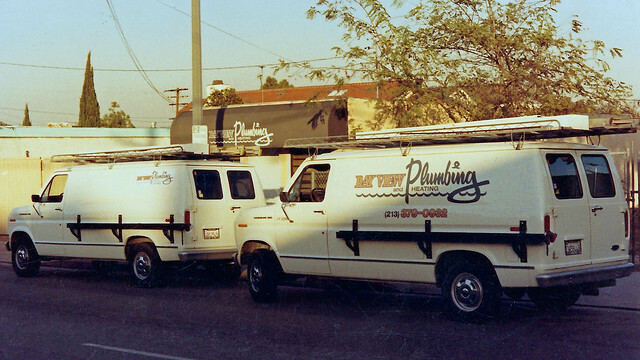 Always a doodler, I began to make a profession out of it in 1981, going to Los Angeles Trade Technical College (LA Trade Tech) to become certified in their Sign Graphics program. 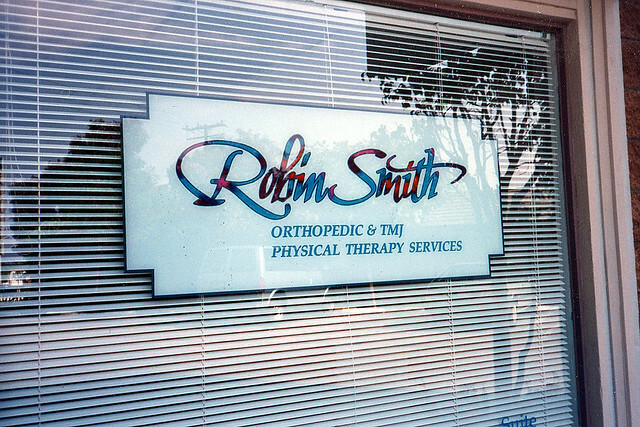 Worked at the Disneyland Sign Department in Anaheim, CA. 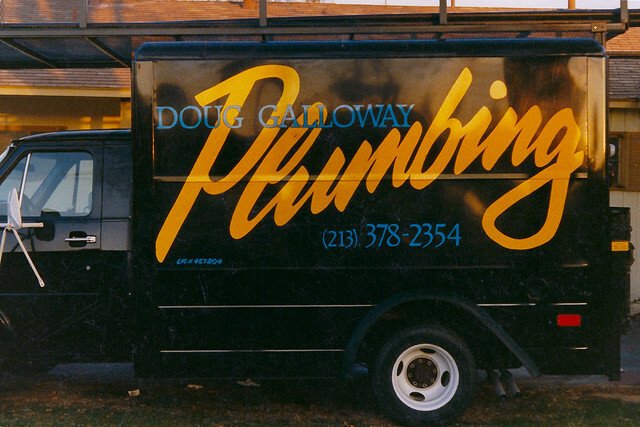 Became a pretty decent brush jockey by the time I went on my own in 1994 - when I founded Big City Signs. Big City’s fresh new website – check it out! 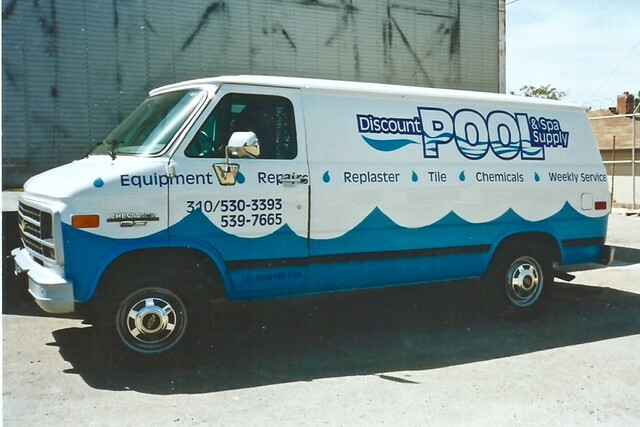 Since 1981 – I’ve been a sign painter and graphic artist creating hand painted graphics, custom signs, and school murals, school awards and more in San Diego, Orange County, Los Angeles and throughout Southern California. 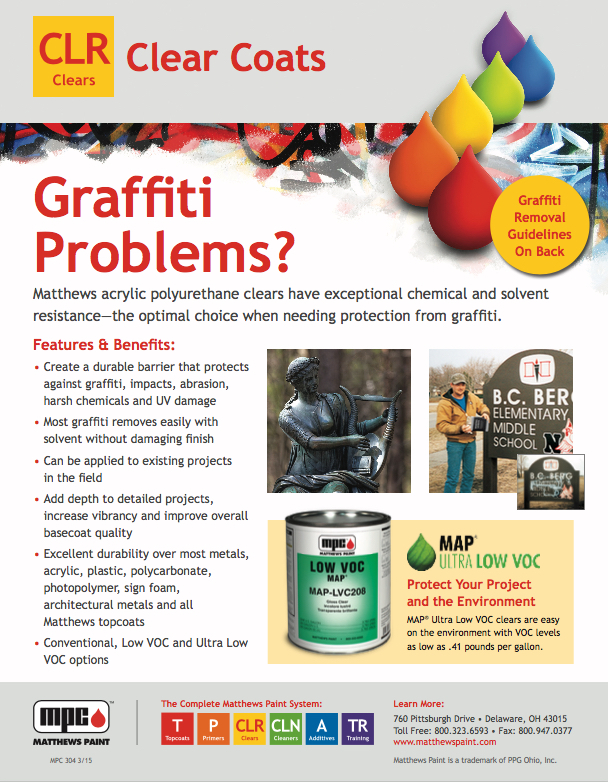 Big City Signs | Graphics is moving into a fresh, new, informative, modern, and pretty nice looking website. Please come on over and take a look! 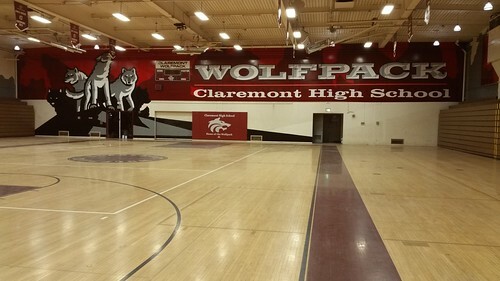 Last thing I did before leaving the job was a panorama video of the gym. 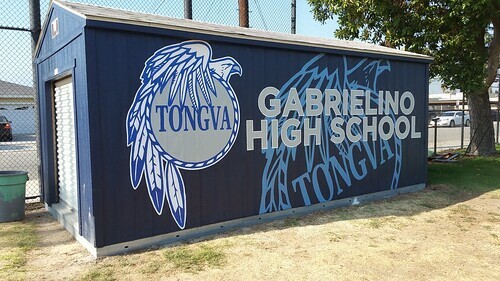 A lot of hand-painted work (also some contour cut digital print, and vinyl lettering), finished! 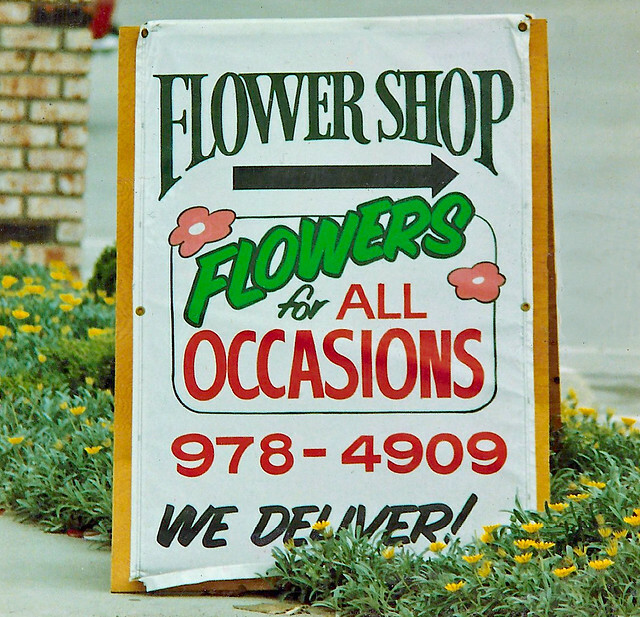 The point of marketing is to brand a business, location, or organization and bring in customers and increase sales. Here are some samples of locations that turned their entire buildings (or a good sized part of them) into eye-catching brand builders. 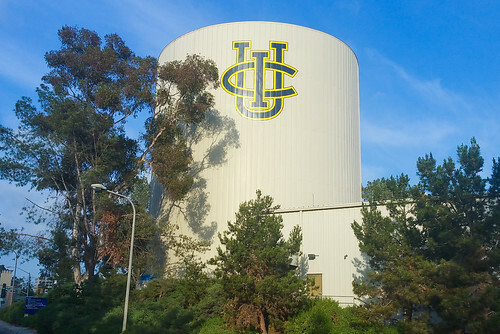 The Golden Road Brewing location in Anaheim CA got an entire new look with the hand painted graphics scheme Big City painted at the end of 2017. Love it or not, you probably can’t say you don’t remember it after seeing it. See what I mean about eye-catching brand builders? 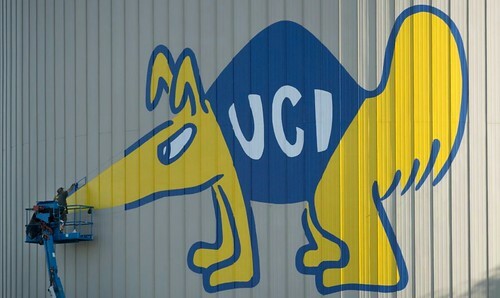 This little animal adoption organization in Los Angeles CA wanted to use their entire building as a canvas… Big City got the job done. 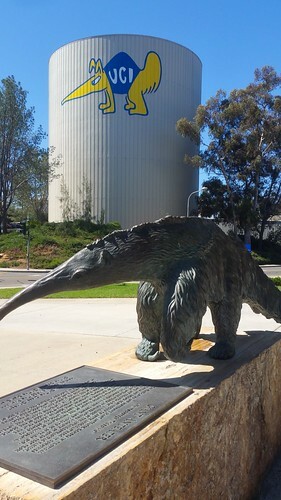 Over at UC Irvine, Big City was asked to paint a 100 ft tall water tower in the middle of the campus with mascot Peter the Anteater and the UCI logo. 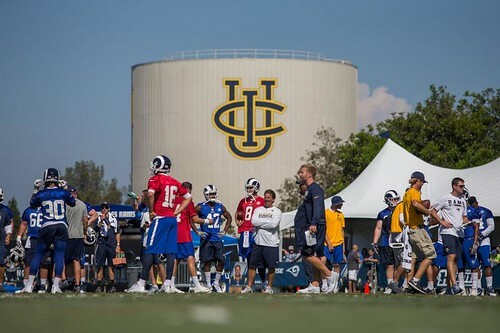 That UCI logo ended up as background for photos taken in 2017 when the LA Rams used their facility for practice. 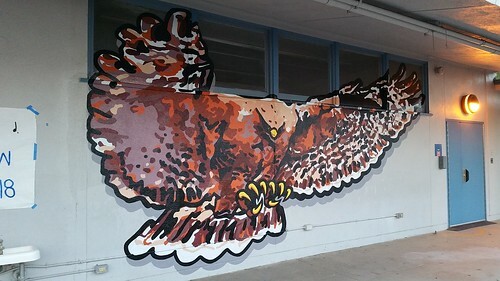 One more in the school category – Big City painted this supersized hawk, the school mascot for Hutchinson Middle School in La Mirada CA. You might be thinking about getting this kind of project done, Do you know where to start? 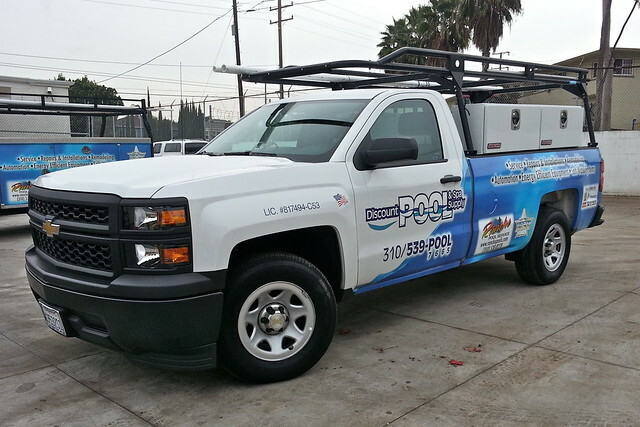 I can tell you – contact me, Paul Borne (president of Big City Signs) to find out more.